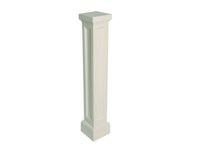 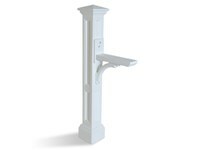 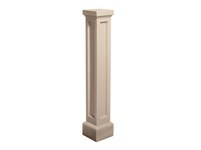 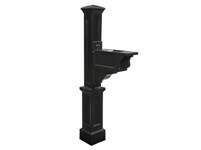 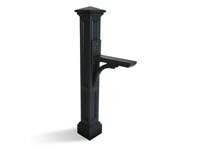 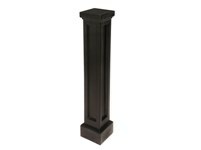 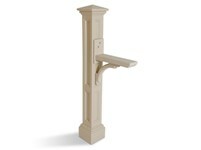 Our pedestal style mail post. 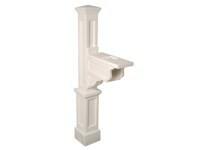 The Bradford Mail Post offers you a perfect blend of beauty and function. A great fit for mailboxes with front and back doors to avoid walking onto the street to retrieve your mail.